We got to meet us with some of our favorite people at Holcomb Farm. Our last session with the family was less one member. 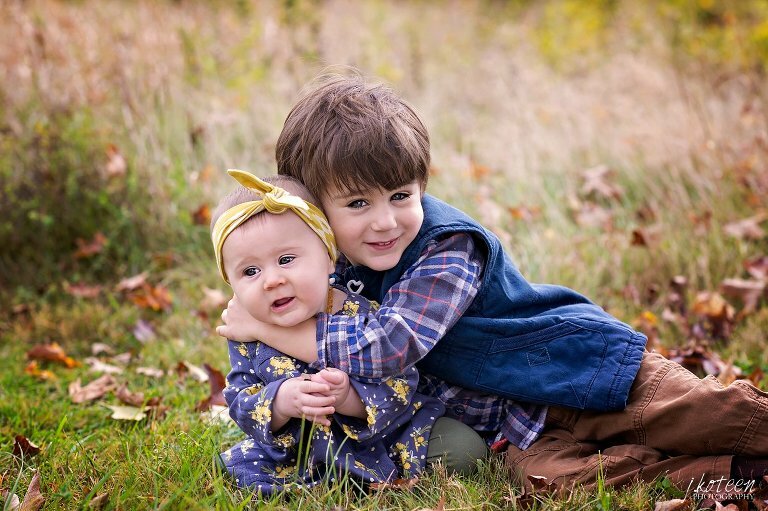 Eve made her debut this spring, and we were super excited to capture photos of her with her big brother Asher. We have been so lucky with the weather this fall….